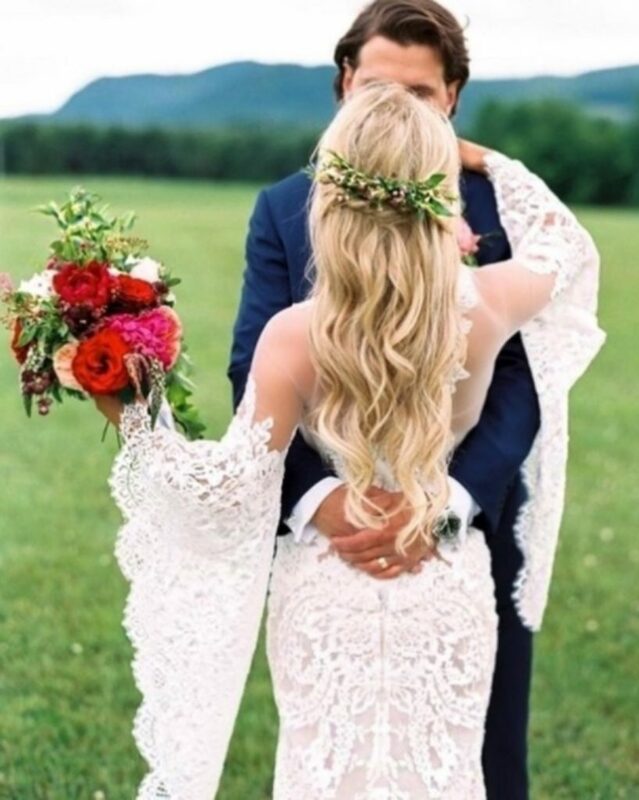 Choosing the perfect wedding dress can be a daunting task in the wedding planning process! 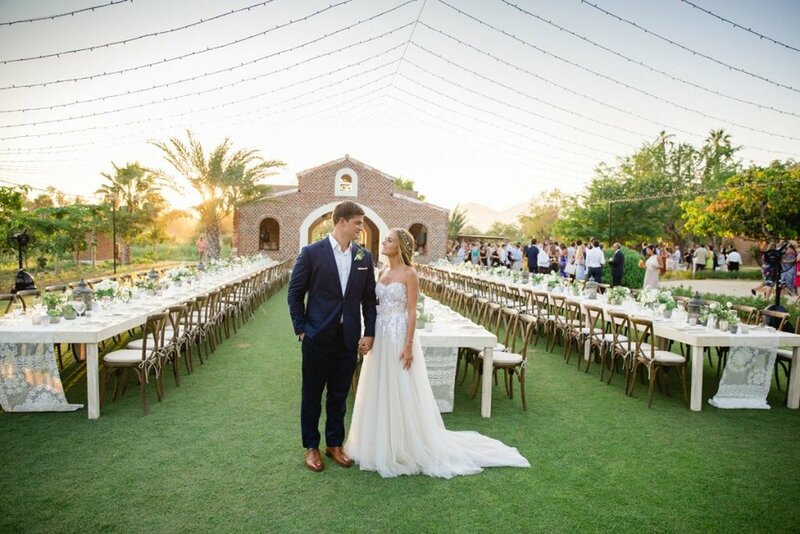 Combined with the goal of matching your wedding dress to the style and location of your dream luxury destination wedding and it can be downright overwhelming! 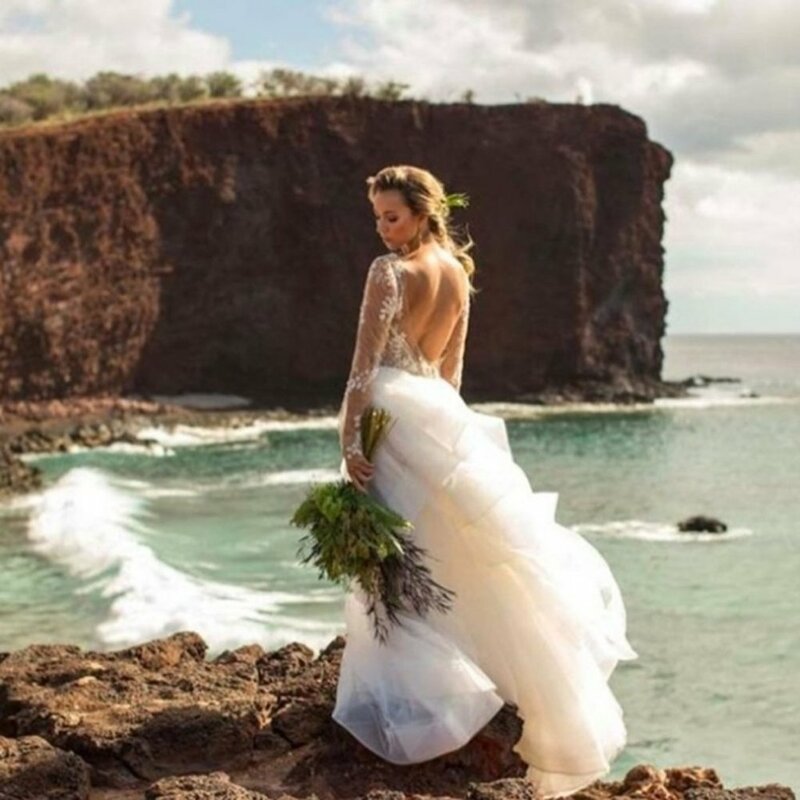 Hawaii’s luxury destination wedding planner, Lorrie Betsill Nielson has searched the racks to help guide you in choosing a wedding dress that fits your wedding style and venue! 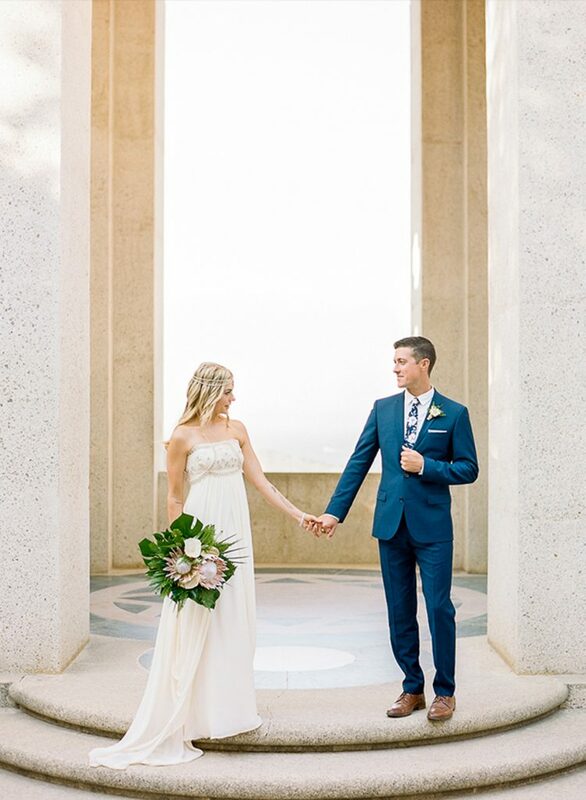 Without further ado, our top 10 Wedding dresses for your Destination Wedding. Let the backdrop of your luxury wedding act as a stunning frame for your simple silhouette gown. 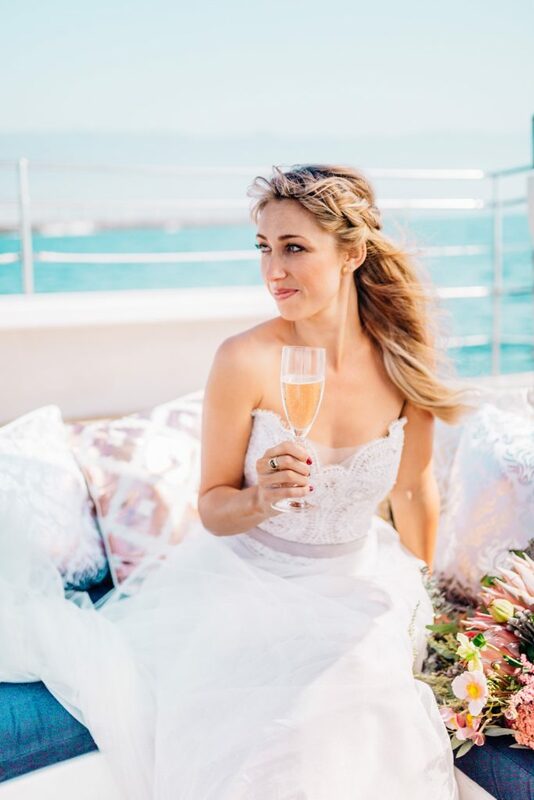 Lace is inherently romantic and classic – a beautiful accent to the natural flora of your tropical Hawaii destination wedding. 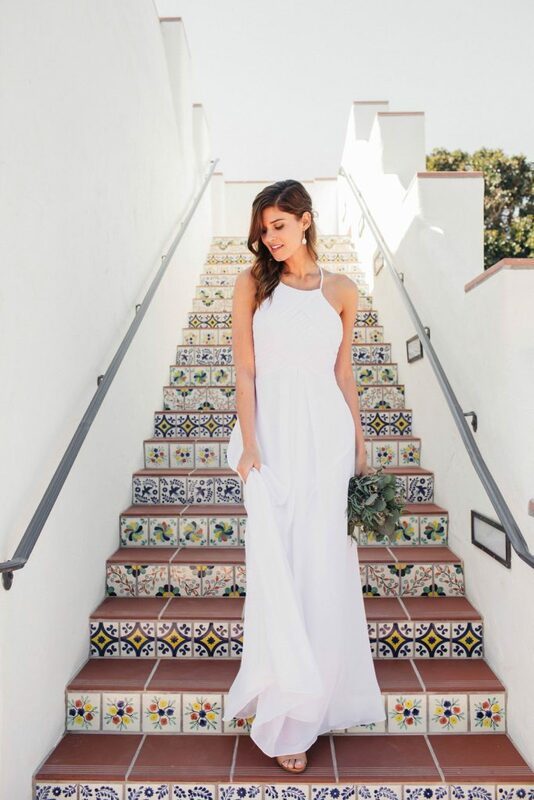 You’re going to be a glowing bride! 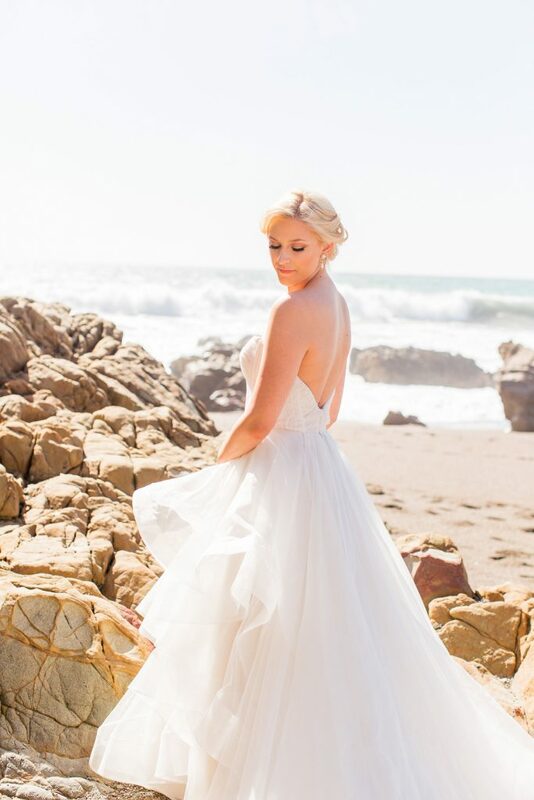 These glamorous strapless gowns allow you to bare your beautiful sun-kissed shoulders and décolletage with elegance. 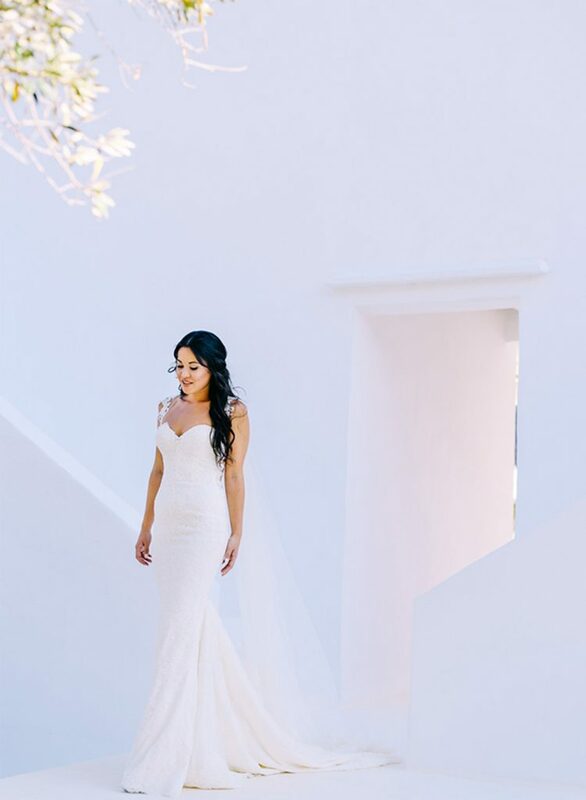 Now that we are drooling over these gorgeous gowns and ready to travel the world, let us know in the comments below, what is your favorite dream wedding dress style?